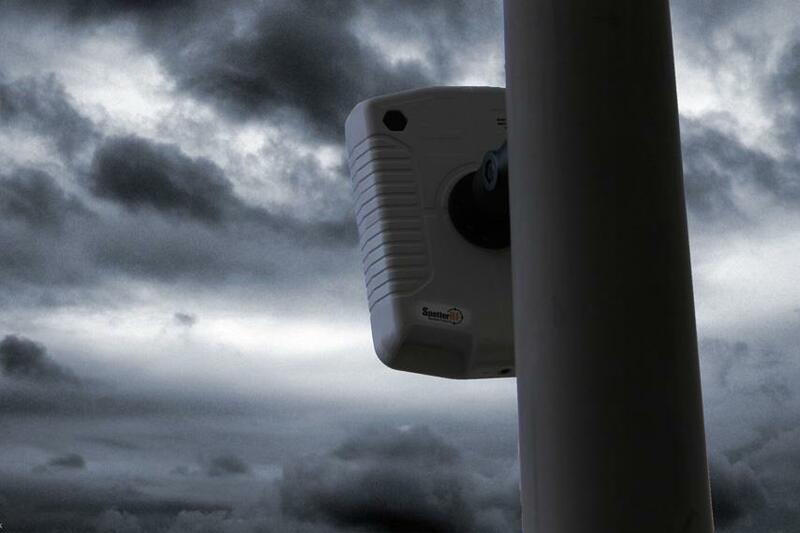 SpotterRF provides the smallest, lightest, lowest power consumption, and simplest sensor available for wide area tracking and detection of persons or vehicles in day/night and adverse weather conditions. SpotterRF is the most economical means to cover wide areas from a few acres to hundreds of acres. 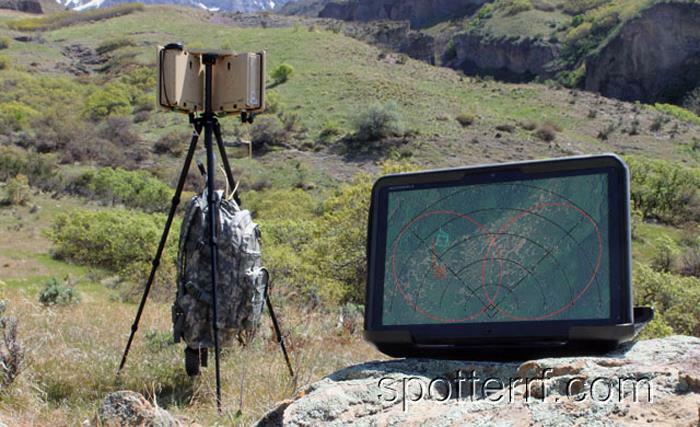 Spotter fits between the short range (<100m) Unattended Ground Sensors (UGS) or trip wire technologies and the long range Ground Surveillance Radars that can weigh 45 kgs or more. 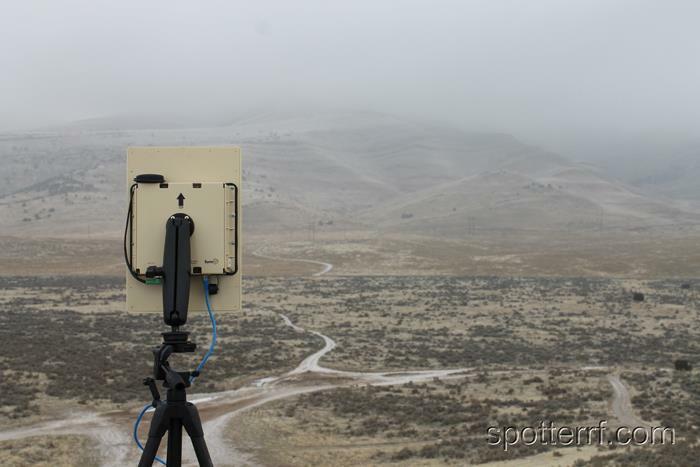 Typical GSR have ranges of 10km on tracking people but have rotating heads that reduce reliability, and require highly trained operators to setup and maintain. 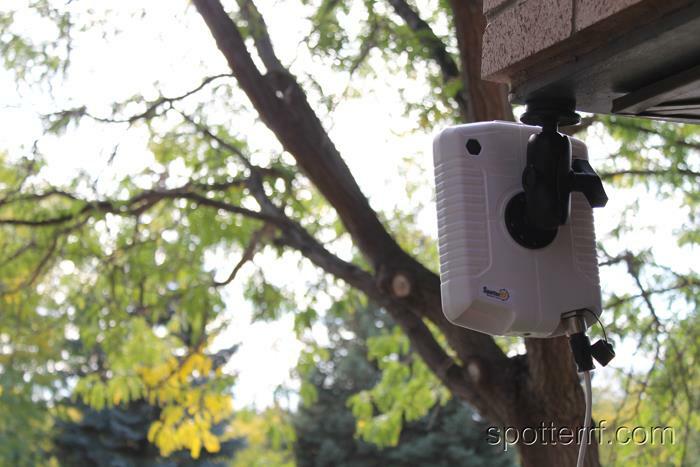 SpotterRF is more like an IP camera with its web user interface and interface directly into Google Earth. 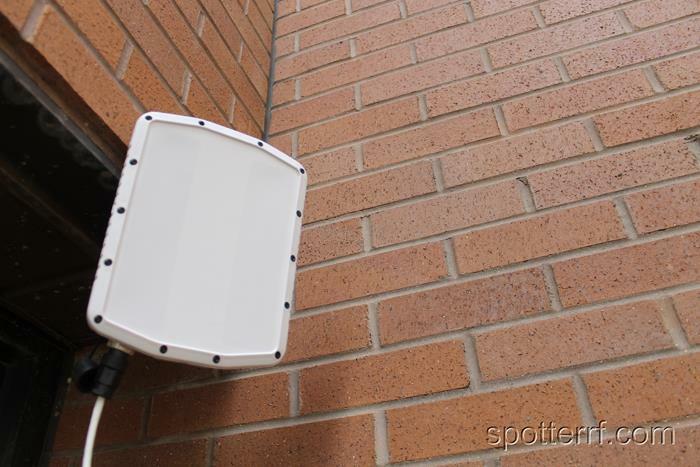 The SpotterRF sensors measures range, angle and velocity of the target and using its GPS position automatically calculates the targets GPS coordinates. It is like sticking a GPS tracker on an uncooperative target. There are several configurations available depending your needs relative to weight, cost and range. 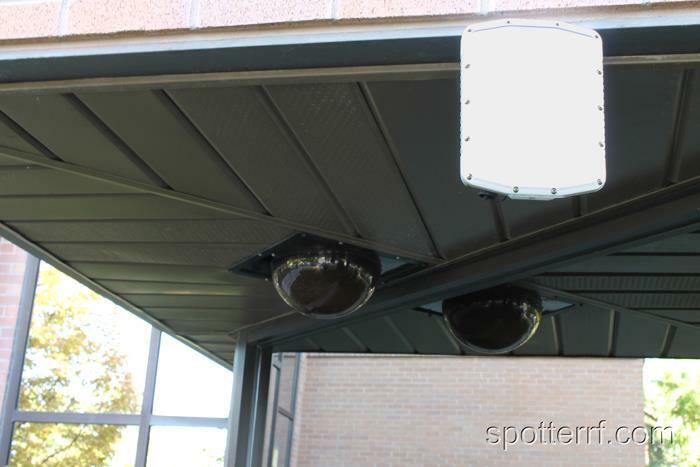 We provide the world’s most advanced compact surveillance radar (CSR) system for perimeter security for small force protection. 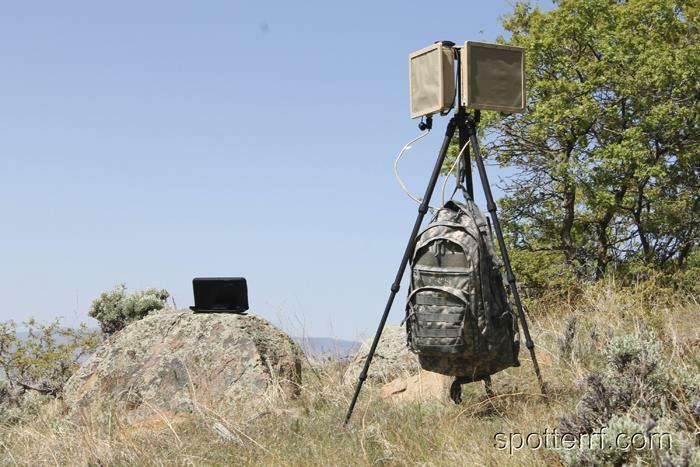 Engineered for demanding and hostile environments, our technology is the most compact, light-weight, energy efficient, and cost-effective ground radar system for elite warfighters and first responders. 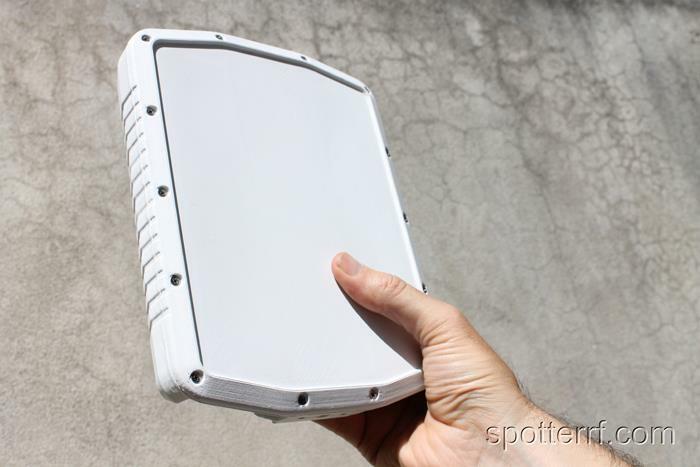 Our life saving radar technology can be used in remote locations that were previously inaccessible to ground surveillance radar.